What are the Best Home Renovations for Maximum ROI? Home prices may be plateauing but we’re far from a housing crash or stock market crash in 2018. If you think selling your home is the prudent decision, then it’s time to create a plan that includes dressing it up for market. You can sell your house for more with a blitz marketing strategy and by doing some smart renovations. You don’t have to advertise it of course. Let buyers be amazed with your upgraded home. Below are the Top 10 House Renos and links to other helpful resources to assist in your reno decision and sell it for the highest price. 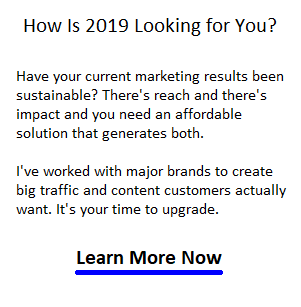 You’ll find it does make a difference in your sales results. Which are the renovations that will bring the biggest return in 2018? You might be intrigued by the numbers from Metrostudy’s renovation index and report for the last quarter. Homeowners and sellers are spending 5% more on renos and they’re likely spending it in bathroom and kitchen upgrades or overhauls. If you’re strategic, you might be able to get more professional results over several rooms, instead of use one room. 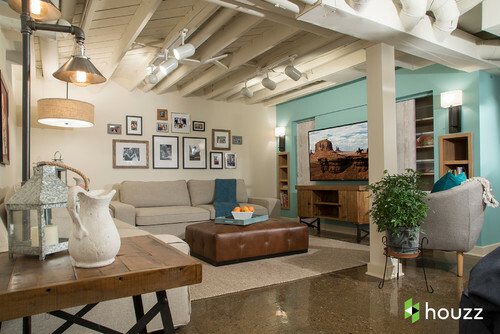 We’ve got the help of Houzz and the HGTV home renovation empire to help us stay on top of trends with a list of your best bets below. With the real estate markets in some cities cooling (except Vancouver) and with a slight chance of a housing crash in cities such as the SF Bay Area, Toronto, Dallas, Denver and so on, homeowners are having to dress up their property to get a great price. If you can get the financing, and you choose the right renos that buyers like today, and it should be money well spent. If your house is up for sale, you’ll need to do more in 2018. And why wouldn’t you go for the best return on your investment if you can? If you need some more motivation take a look at what they did to this cottage in Atlanta. What is the Average Cost of a Home Reno? And How About that Beach House Reno? Are you selling your oceanside or country cottage? With the prices Airbnb are charging for vacation rentals, make sure your prospective cottage buyers understand the full possibilities. Build the features that draw buyers and renters into a frenzy. 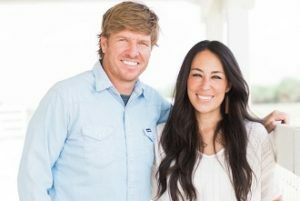 Final Season for Fixer Upper. We’ll miss Chip and Joanna. The returns house flippers are getting on some houses (40%) suggests it is well worth it. And if the house is earning rental income returns, then it’s a no brainer if you can get the funding to proceed. Apart from tear downs, HGTV has shown that renos can elevate the price of normal homes considerably and help get the house sold fast. The added beauty of your renovated house will help your Realtor to build a multiple offer, over asking buying frenzy. And that’s still happening now in the fall of 2017. 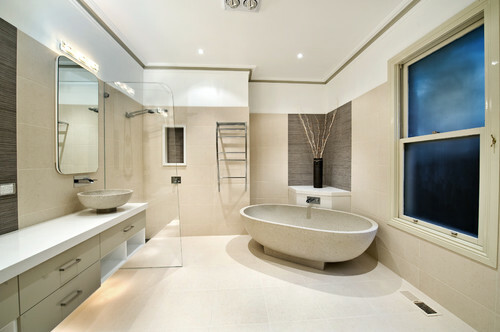 Light Bathroom Reno: 98% ROI: Why only 98? Because a light reno may not remove the stagnancy of a bygone era nor the odor or wood rot! But it does get rid of the worst flooring and fixture issues. 2. 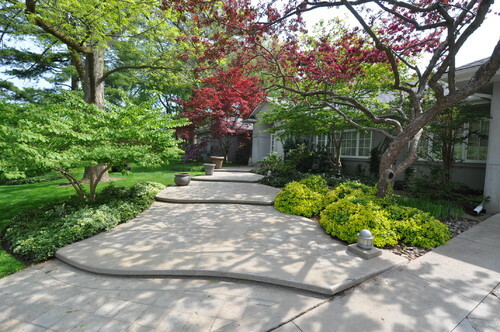 Landscaping: 100% ROI: Why? Because value is about perception, especially public perception so anything to do with the exterior and curb appeal is evaluated strongly. 3. Light Kitchen Remodel: 98% ROI. Why? If the layout’s okay and it’s done right, it’s a great way to make the house look new, clean, functional, and inviting. Replace the flooring and fixtures and refinish the cabinets and it might do the trick. 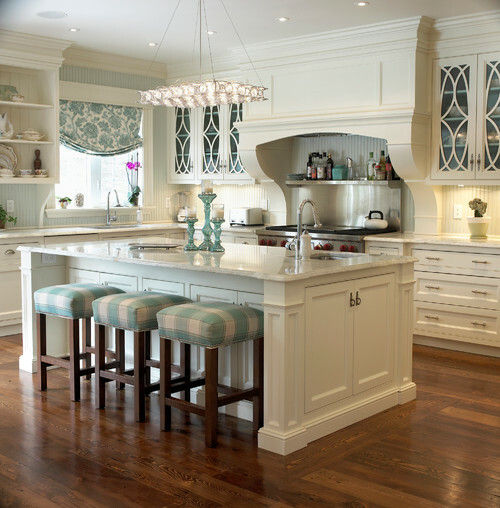 Buyers may overrate the importance of the kitchen these days. Something to consider. 4. Exterior Improvement: 95% ROI. Why? New siding adds energy efficiency and gives the house amazing curb appeal. Stone facades are very attractive but expensive. Siding still gets good reviews. Take a good look at the exteriors of new homes and adopt some ideas from them. 5. 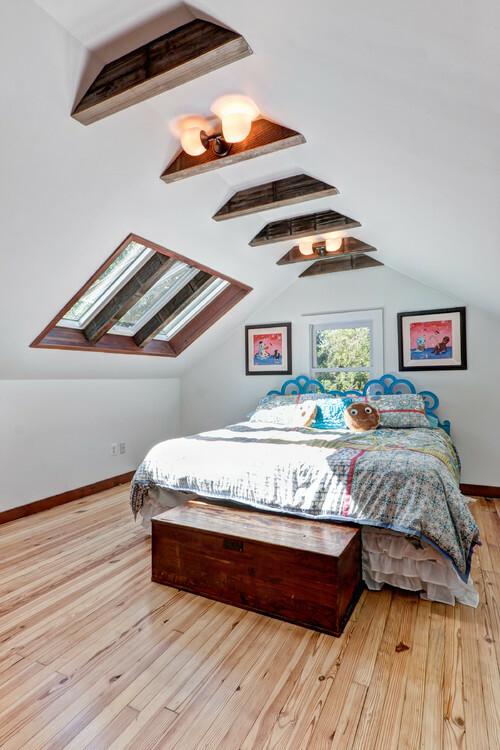 Attic Bedroom Conversion: 93.5% ROI. Why? An additional bedroom puts your house into a whole class of price, so any addition to code can help. The attic is popular with kids and offers great outside views. 6. Major Bathroom Reno: 93% ROI. Why? Prestige. 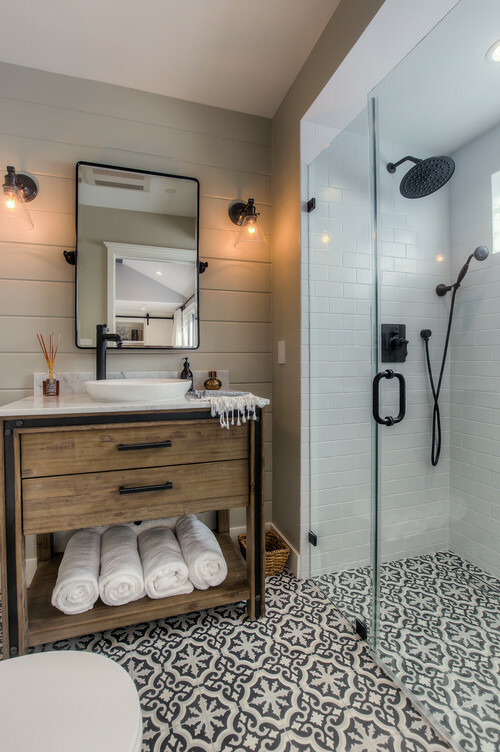 The new bathrooms usually have the latest in glass walls, high tech fixtures, soaking tubs, ceramic floors, recessed lighting, and big picture windows to make buyers believe they have their own soothing spa. Stress is a big negative in people’s lives. 7. Major kitchen remodel: 91% ROI. Why? When Chip and Joanna, or the Property Brothers show the completed new kitchen reno, it’s modern, open concept, and gives buyers exactly what they want. Not just a kitchen, it’s more like a lifestyle command center with the best appliances and Chi possible. 8. Deck, Patio or Porch Addition: 90% ROI. Why? 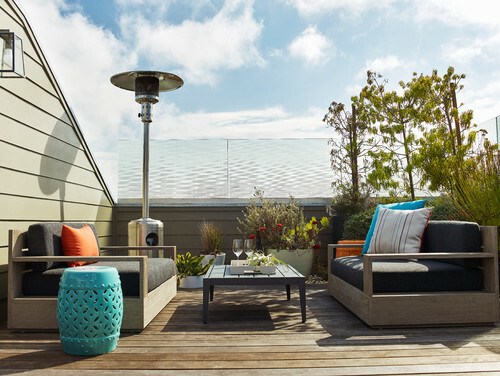 Well, you’ve watched enough Disaster Deck shows to know they create a whole new living space which makes the buyer think they’re getting a big bonus with a great view. 9. Basement Remodel: 90% ROI. Why? This one’s a little dicey. Basements are typically not well used even when they’re halfway above ground. If a house has limited room upstairs then the basement reno makes a lot of sense and that’s where the return will be high. 10. Replacement Windows. 89% ROI. Why? If the old windows are shoddy and leaky, then you have no choice. 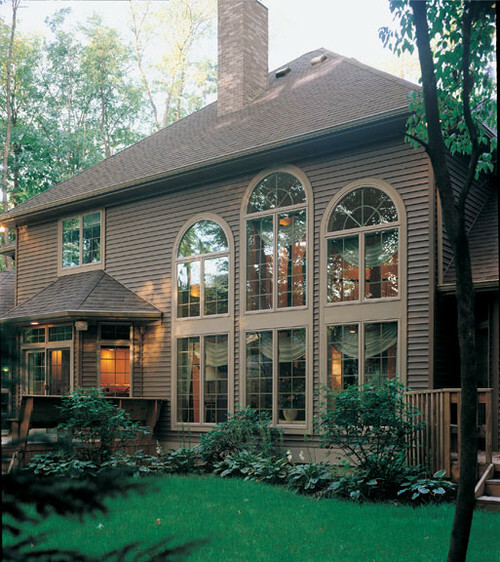 Big picture windows, and casement windows that swing open for air movement are very functional. Can’t compare to a kitchen or bathroom reno, but with lower value houses, it could be the upgrade to go with. Should you reno one room at a time? How will costs factor into your reno decision? 5 Best design software tools to visualize your renovation. Home design Trends from Architectural Digest. Property Brothers discuss top 10 home renovation errors.